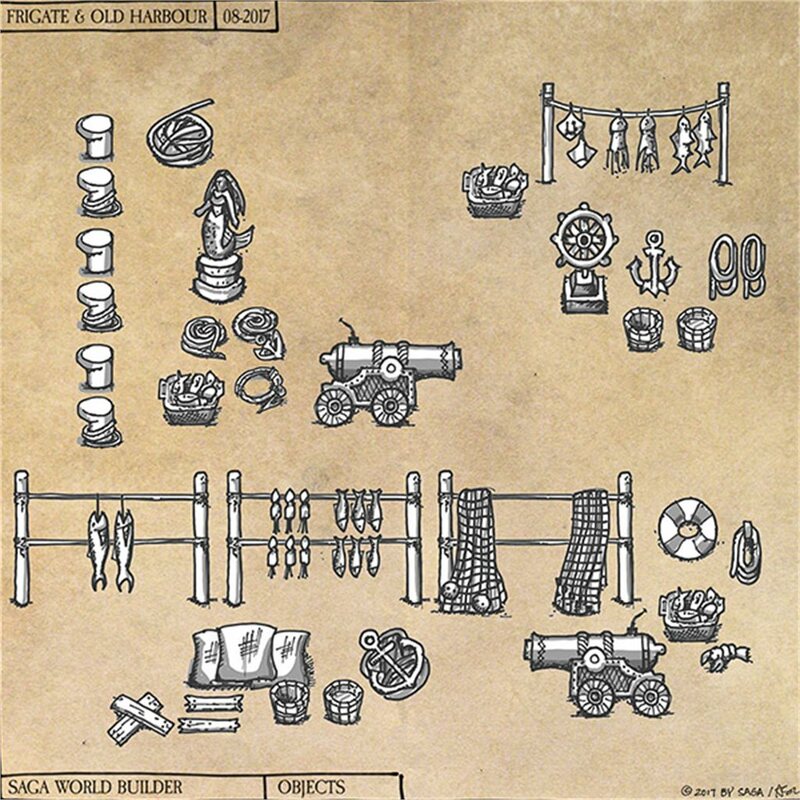 Add more unique designs to your base set—Castle, Village, Docks and more! 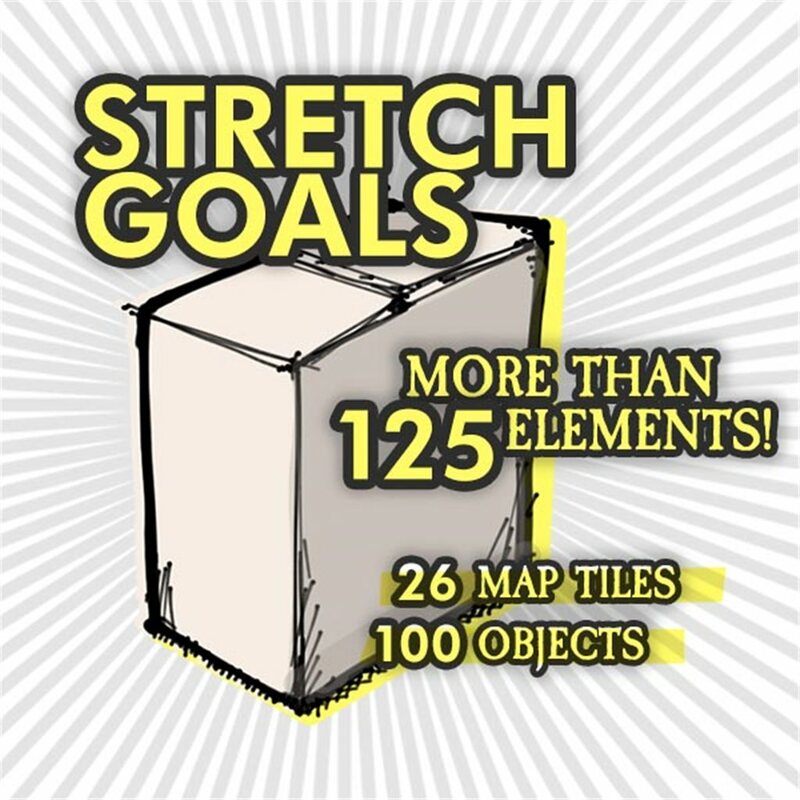 This pack includes the limited edition bonus tiles and stickers from our Kickstarter campaign. 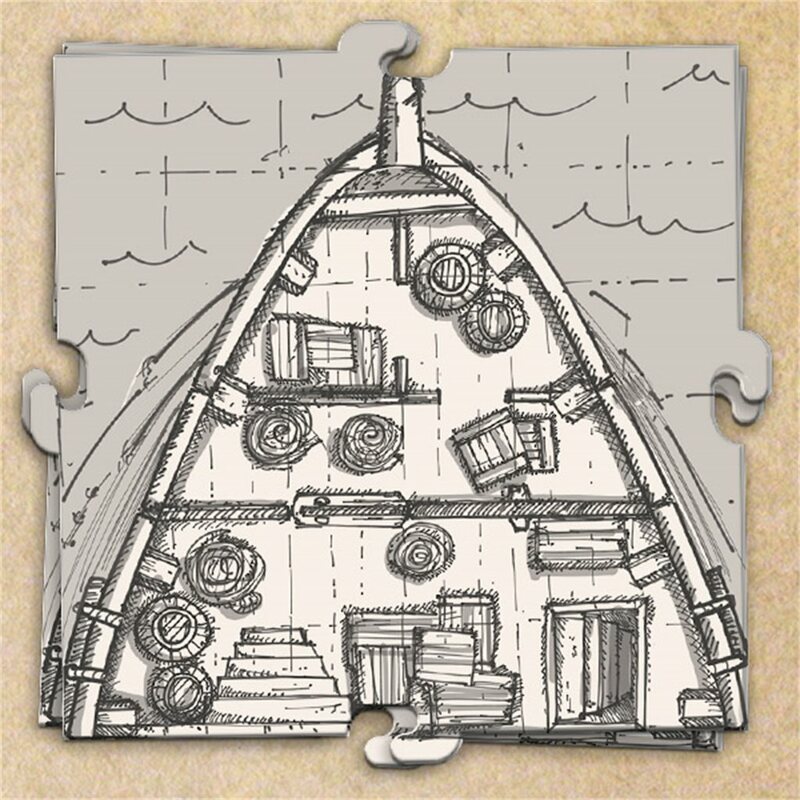 Stretch Goal pack filled with 26 double-sided bonus tiles and interiors (Frigate, Harbor, Village, Castle, Mystery Tiles) + 90+ bonus stickers + Cartographer's Handbook (how to draw PDF & videos) + 8 Character Portraits + One Page Dungeons (PDF) and early access to Saga Wolrd Planner (our Saga App). 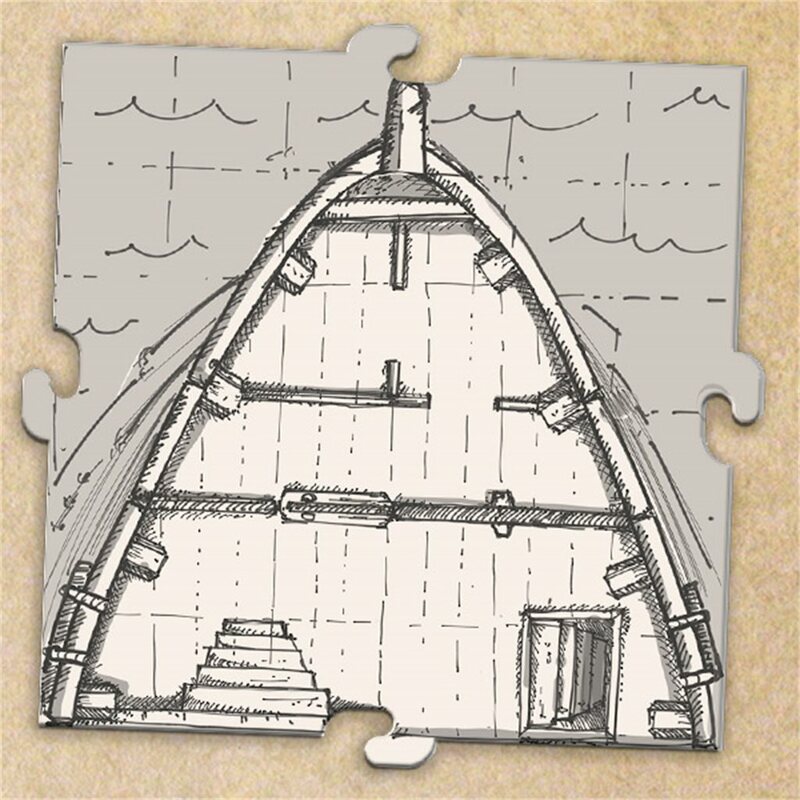 We will ship your order with our Kickstarter Campaign. 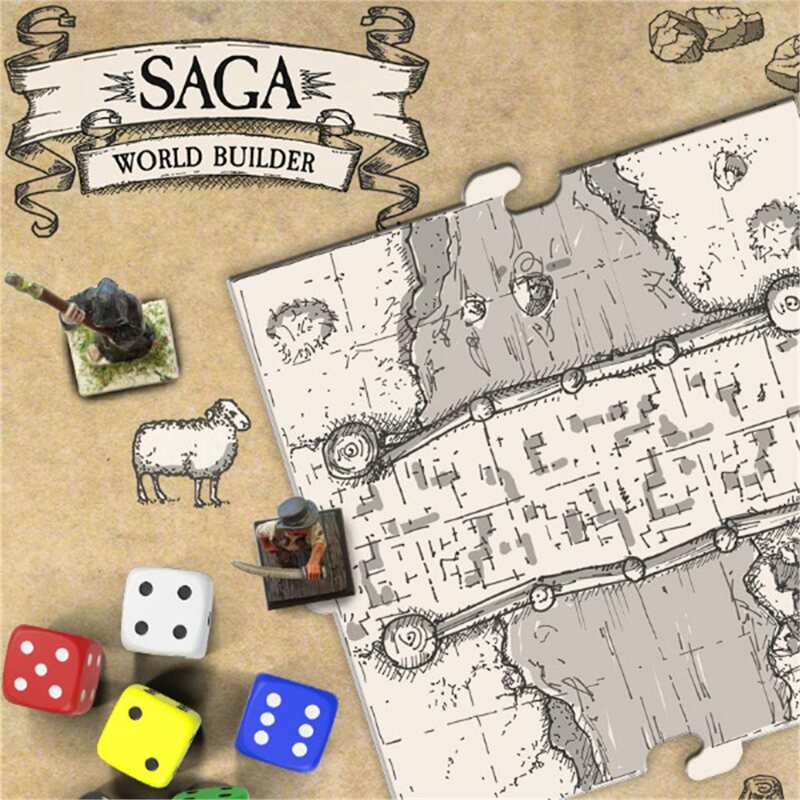 If you have any question contact us through our contact form on www.sagaworldbuilder.com or send us an email to: hello@ sagaworldbuilder.com - Thank you for supporting us! 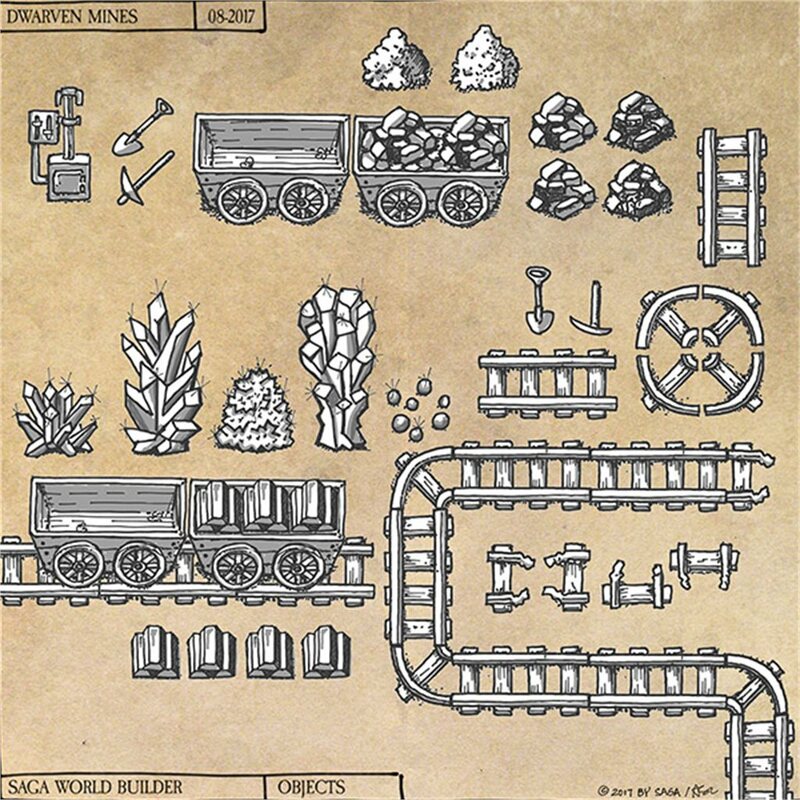 21 bonus tiles including Summoner Temple, Frigate/Docks, Castle, Village—and interiors! 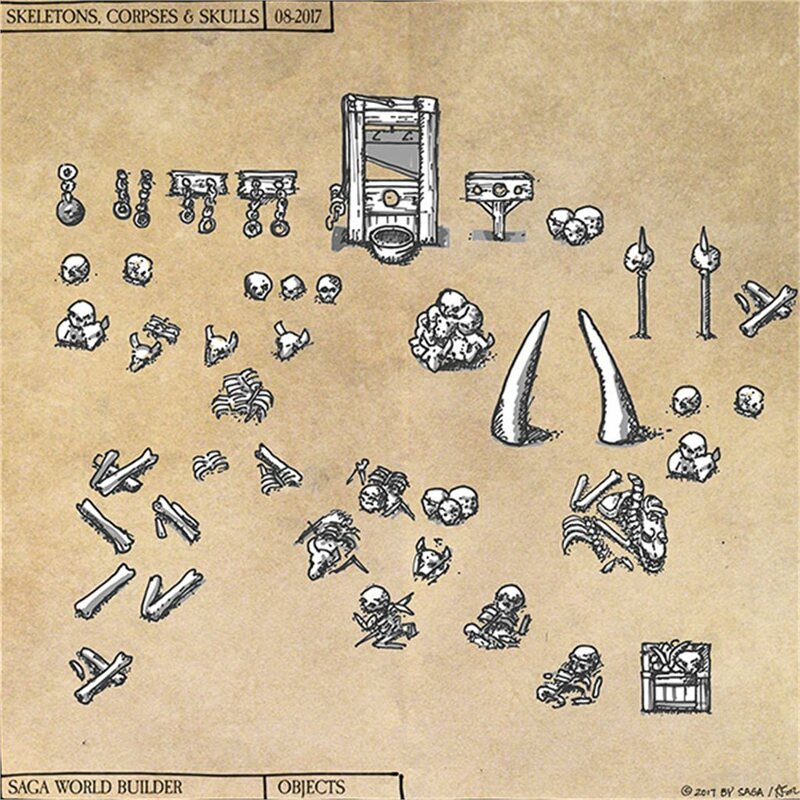 Plus: Cartographer's Handbook (how to draw PDF & videos) + 8 Character Portraits + One Page Dungeons (PDF) and early access to Saga Wolrd Planner (our Saga App).